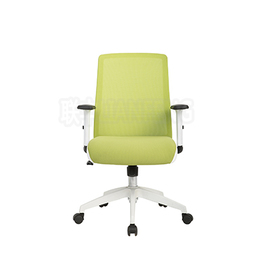 a set of product design, production and sales in one of the seat manufacturers. 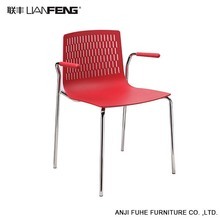 AnJi Fuhe Furniture Co., Ltd. 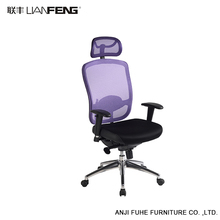 Founded in November 2003, after 5 years of hard work, in the market under the fire quenching, has evolved from the original dozens of people now more than 600 companies, of which nearly 30 professional and technical personnel. 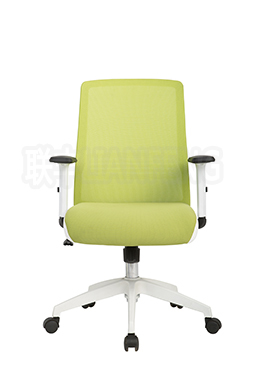 Companies adhere to the production of high-end office chairs, and strive to create the highest value for customers, commit to providing customers with high-quality products and services at home and abroad. 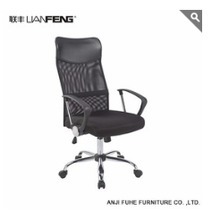 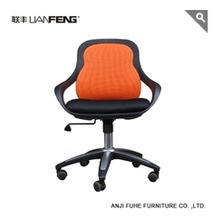 Chinese most sale office chair with sturdy black armrests.